It takes a lot to fuel a Clipper Race team during an eleven month, 40,000 nautical mile race around the world. Crew members burn around 5,000 calories a day, whilst the fleet will go through an estimated 561,600 tea bags by the time the boats arrive back in Liverpool this July. This all means that the Victualler is one of the most important roles on board. But due to the global route of the race, it’s also one of the hardest. 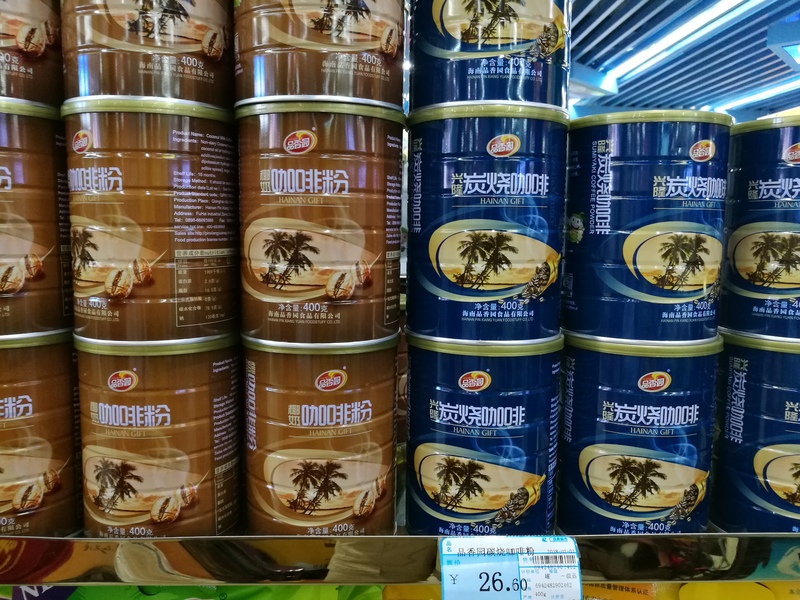 In Sanya, the eleven Victuallers have faced the challenge of navigating language barriers and unknown products whilst trying to find a balance between nutrition and pleasing their teams with tasty treats. 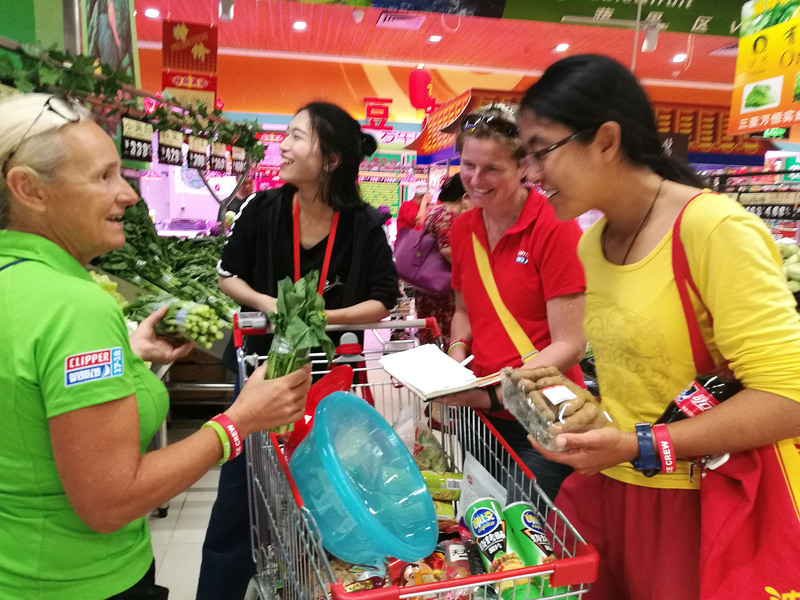 Rose Todd, a round the world crew member on board Qingdao, was tasked with organising the food for her team for the 1,700 nautical mile Race 8 from Sanya to Qingdao, and chronicled her experience below. The provision of victuals along with feats of daring-do, yardarms, and Captain Hornblower is the stuff of historical nautical fiction. However, not all of the above are strictly confined to history. I give you that these days yardarms probably have more to do with the drinking of gin and tonic than anything else, but the ancient art of provisioning for a long sea voyage (aka victualling) is very much alive and well. Every time somebody sets sail in a boat, be it for the afternoon or to sail round the world, the subject of what's to eat is never far from the top of said person's thoughts. IMAGE: Chicken feet caused a lot of commotion among the crew but didn't feature high on the menus. There are a number of important roles aboard the Clipper 70s and being crew Victualler is right up there along with navigation, helming and being the Skipper. Mr Tesco doesn't do helicopter food drops, so getting the quantities right so as not to go hungry on a long voyage is vital. Victualling is not about guess work. Getting the quantities right requires good planning. And getting the menu right - not too spicy, not too much repetition, just the right variation of 'foreign' foods - is a dark art verging on the impossible! IMAGE: Qingdao Ambassador Helen and the Sanya Volunteers were a huge help to all the teams. I am the Victualler aboard Qingdao and have been since the start of the race. Every stopover has its little challenges. Even on home turf victualling turned out not to be so easy. In our case, the food order got scrambled and the delivery delayed so that when twice - well more like ten-times - the required quantity of chickpeas was delivered the morning we were sailing from Gosport, not a great deal could be done about it except load the tins on the boat and start eating. And yes dear reader, you will be glad to know that we ate our final tin of pulses this last race (Race 7)! IMAGE: Coffee is a highly-prized item on board no matter where the teams are in the world. Victualling in English-speaking foreign lands includes the challenge of tracking down local equivalents. How was I supposed to know that Aussie 'J-cloths' are called 'Chux'? (May I take this opportunity to thank the local lady in Fremantle who put me straight in the supermarket when I lamented out loud as to the whereabouts of said item). Victualling in non-English speaking locations has the added frisson of trying to work out from the pictures what's in the tins because you don't speak the lingo (and the store manager has gone off with the magic list of Portuguese to English so helpfully provided by the Clipper Race)! IMAGE: The fresh food options were excellent in Sanya. Victualling in China has added extra frisson of working it out from the pictures, not speaking the lingo (no list this time! ), everything being so different and the stuff we take for granted not being available. With limited cold and bounce-proof storage on the Clipper 70s, fresh veg and food stuffs that need to be chilled are luxuries. 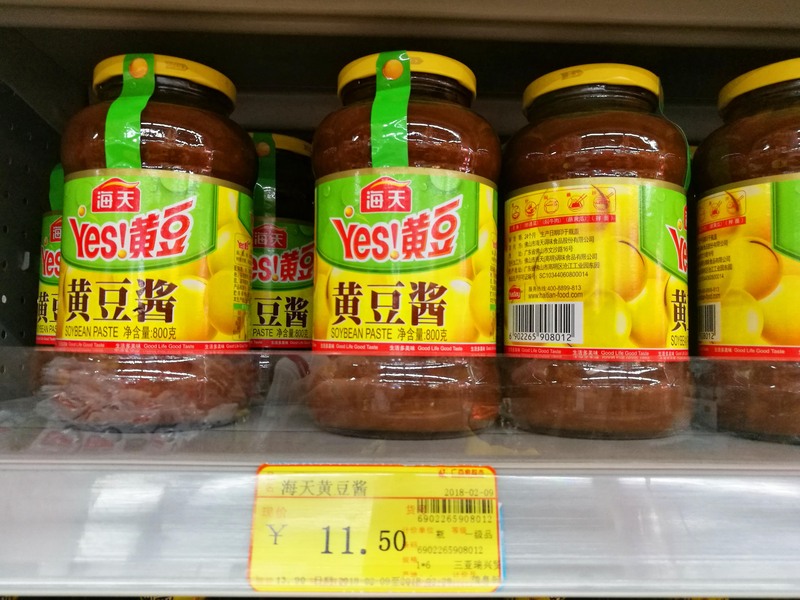 IMAGE: Soybean Paste was one of the new Chinese staples for teams. Long voyage staples are the ingredients that come in tins - tinned veg (especially tinned tomatoes - where would we be without those? ), tinned fruit and UHT custard (total nectar after a hard day on deck) - and packets - pasta, rice, noodles, couscous and flour (daily bread making being a vital part of the routine on the boat). Fresh veg is also an important component of what we eat ... but vegetables come in two categories - indestructible (such as potatoes, onions, squash and garlic) and imminently destructible (all the rest) and have to be stored careful - which is an art on a boat which is crashing through heavy seas! 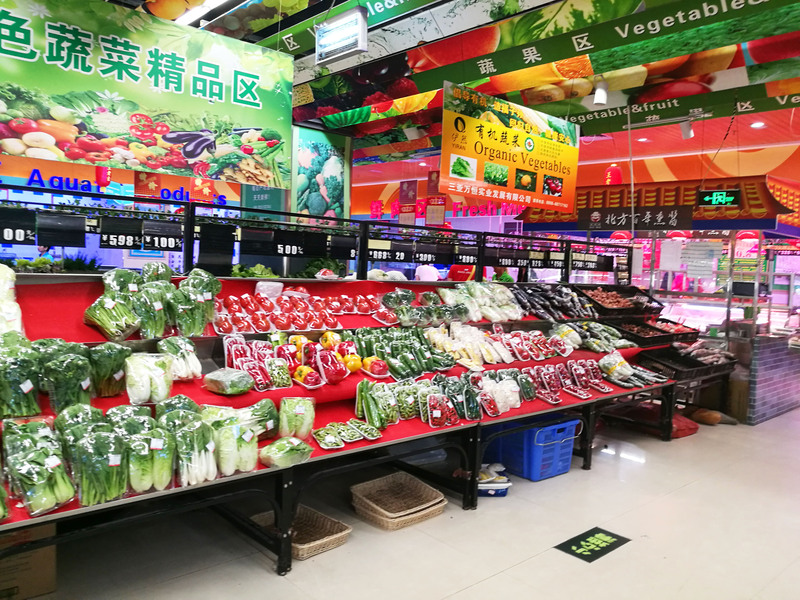 IMAGE: The fresh vegetables in Sanya. 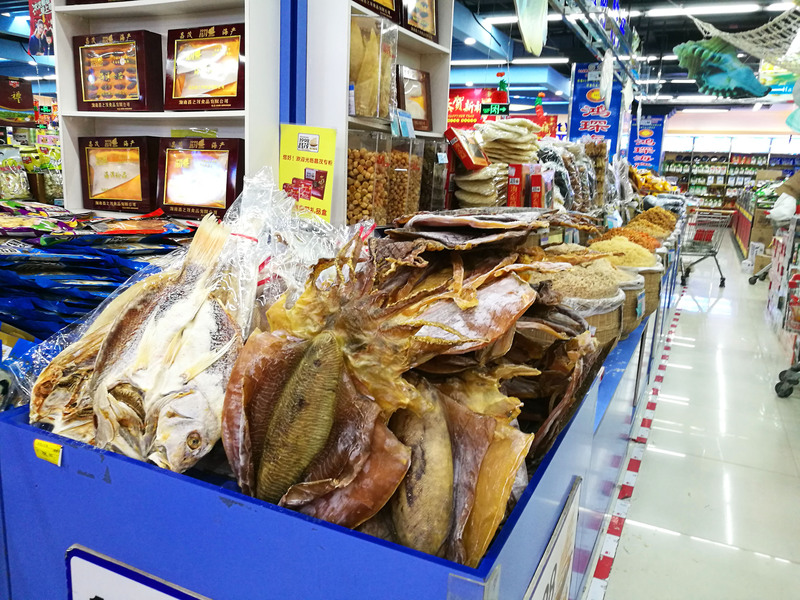 My much anticipated first visit to the local supermarket in Sanya was an eye-opener. Thankfully I had both our local Sanya facilitator Cassie and our amazingly helpful and patient crew member and Qingdao ambassador Helen there for backup. 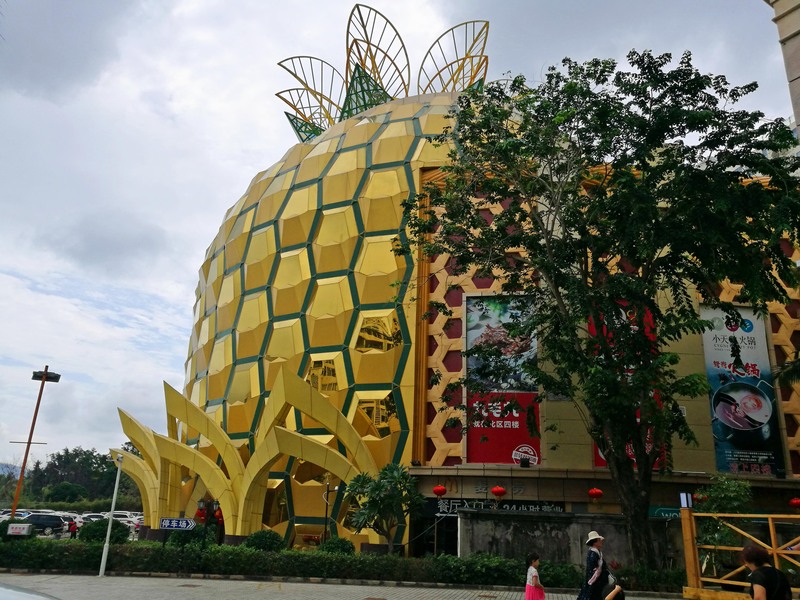 IMAGE: The famous Pineapple Shopping Centre was the go-to option for most Clipper Race teams. 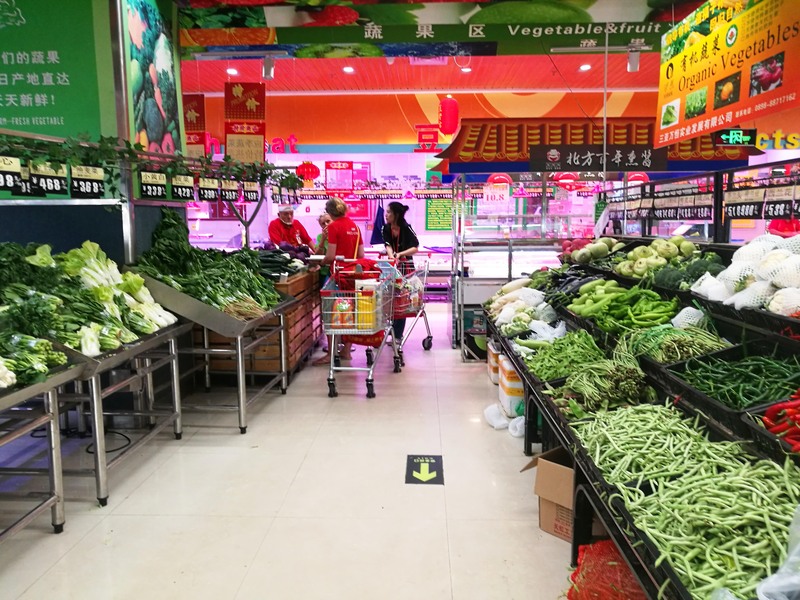 First up - the local Chinese supermarket doesn't do tinned veg or fruit! Oh no! But the supermarket did have the most amazingly colourful and varied fresh fruit and veg section so whilst disaster was averted, it did mean a major rewrite of the menu was necessary and storage for the next race now a priority. Second up - noodles. There were more types of noodles than I have ever seen! 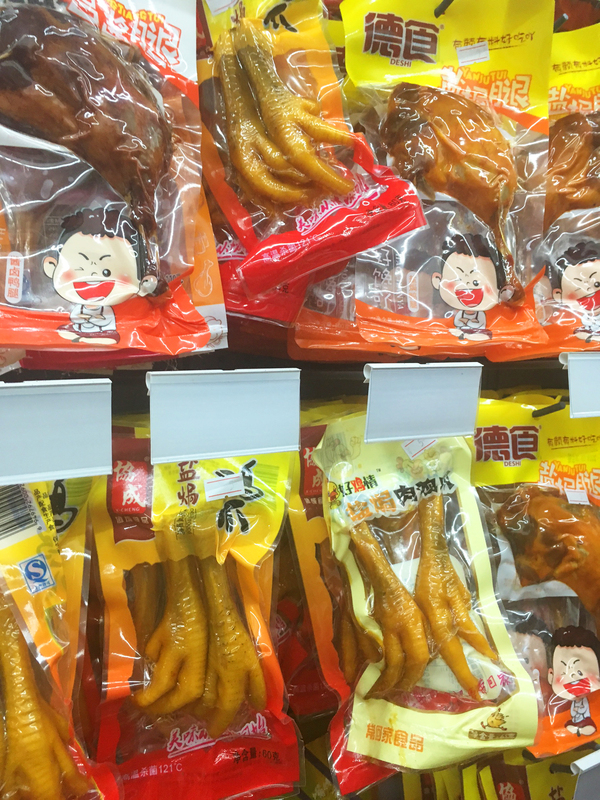 No pasta and tomato-based sauces but instead the culinary discovery of noodles, yellow bean sauce and a pick and mix of packets of preserved pickled and spiced vegetables (or possibly chickens feet) ... the thing is I still cannot read the labels to tell. IMAGE: The dried cuttlefish was certainly a new ingredient for the Clipper Race Victualler! The great thing about going to new places is the culinary discoveries made possible. The boat food we eat rarely reflects what we eat when on land but is just as much part of the adventure. For more information about Victualling and other roles on board, please visit the 'Life on Board' section of the Clipper Race website.